The First-Ever SCBWI Europolitan Conference will be in Paris, March 29-30, 2013! Do they sound like great vacation destinations or the host cities for SCBWI conferences? They’re both! 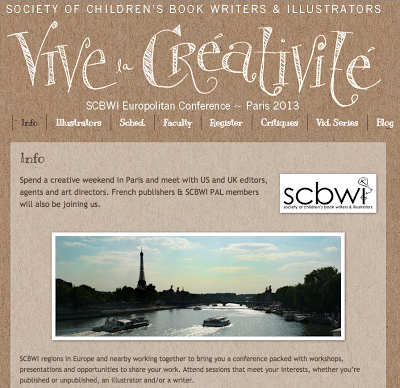 The SCBWI Europolitan Conference 2013 will be in Paris, March 29-30, with optional activities on Thursday and Sunday. For all the details, please visit our conference website. You’ll have this bijou-- small, with around 40 attendees; brilliant, with sparkling faculty members from Europe, the UK and the US; and priceless, with endless ideas to improve your skills and submit your work anywhere in the world. The conference faculty are amazing: editors and agents, art directors, illustrators and authors! So, visit Paris this spring and come to the first-ever Europolitan Conference. For readers of the SCBWI Blog, register by March 3, 2013 and receive extended early bird prices. In addition to the winner, Valiska Gregory, two honorees were named for the 2013 Jane Yolen Mid-List Author Award: Margo Lemieux and... Barbara Shook Hazen! Lee: While it's all still fresh, tell me about finding out you are an Honor Winner for the Jane Yolen Mid-List Author Award! Barbara: It was a surprise lightning strike of joy to get the call from Lin and Steve and, later, to talk to Jane, whom I have known, admired and deeply liked for a long time. Lee: How do you see this recognition helping your career? Barbara: I hope it’s a jumpstart after a confidence-squashing stall — not in keeping on writing, which is a big part of who I am and what I do, but in sending out and selling. (For a gaggle of reasons, long-term editors departed, and my agent died, and I didn’t see a number of publishing sea changes — among them, that an agent would be necessary for submission. And the award money! A happy help in some write way — either for improved equipment or plane fare to research an unlikely historical friendship that has itched my curiosity. Lee: Well, now you've itched my curiosity, but I'll be patient and wait to read it in the book that you'll write about it and have published! Can you tell me about a project you want to get out in the world next? Barbara: Projects actually — more in drawers than out in the world. I’ve finished but am still fiddling with two early chapter books touching on the environment: One, about a second grader who can’t come up with a proper subject for his school’s Earth Day Show and Tell; the other, a fantasy reversal of a true event where a boy took an alligator on a school bus. Barbara sounds very busy with lots of projects - All of us at SCBWI wish her congratulations on her Jane Yolen Mid-List Author Honor and much success moving forward! Barbara can be reached at bshazen (at) verizon (dot) net. The 2013 Crystal Kite Members Choice Award Round One Voting Is OPEN until February 28, 2013! Round 1 voting opened February 1st and ends February 28th. The five (5) books in each SCBWI Division that receive the highest number of votes in Round 1 will move on to the second round of voting as finalists. So how do you vote for this round? Browse through the nominated books and authors from your Regional Division and vote for the one book of your choice. In addition to the winner, Valiska Gregory, two honorees were named for the 2013 Jane Yolen Mid-List Author Award: Margo Lemieux and Barbara Shook Hazen. Margo: I was just taking a break from writing when the phone rang. I saw it was California and I thought, it’s probably a sales call so I almost didn’t answer it. When I heard Lin’s voice I was so relieved I wasn’t going to have to be rude, I didn’t even think what she & Steve might be calling about. It’s always wonderful to hear their voices anyway. When they told me I was a runner-up, I just hopped around the room like I was on a pogo stick, high-fiving the air, and grinning. I know they couldn’t see me. They probably thought I have a funny voice. And then all of a sudden, it was like the sun coming out on a cloudy day. Hope flowed into my heart and I thought, hey, I have peeps! I have a team. I have people in my corner! Writers (and artists) work in solitary confinement and everyone knows how lonely it can be. I had ten books out in the 90’s and suddenly it stopped. You just wonder why you stick with it. When I got the call, I felt like I was in a stadium and everyone was cheering. What Jane has done is a truly generous gesture. That’s one thing I find about SCBWI. Members are helpful, generous, and supportive. Yay, SCBWI! Margo: I have already arranged for professional consulting. It was the boost I needed to get real objective feedback on my submissions strategies and marketing. I plan to use the recognition to make contacts at the conference. I am a very shy person and find it difficult to approach editors. The award feels like a hand at my back, pushing me forward. Lee: What's the project you want to get out in the world next? Margo: It’s hard to choose. They are like my children. I think my current favorite is GUARDIAN ANGEL, a middle grade ecological adventure with supernatural undertones. Holly and Cassidy, cousins, are forced to spend the summer with an elderly aunt on the rocky coast of Maine. The day they arrive, the sheriff is investigating a case of vandalism at the graveyard, in which the door to a mausoleum appears have been broken… from the inside out. Lee: I found an online artist page for you, is there an author site people should visit? Congratulations, Margo! All of us at SCBWI are cheering you on. The Best Kind Of Valentine's Day Present... A Book! Join In International Book Giving Day! 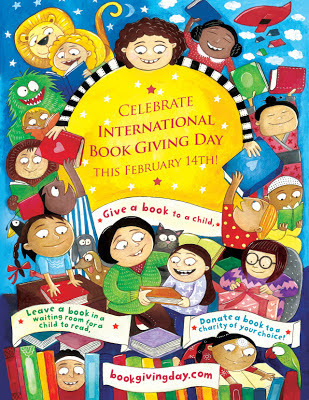 "a day dedicated to getting new, used, and borrowed books into the hands of as many children as possible." Details can be found here at Amy's Delightful Children's Books blog. She came up with the idea and is running with it, and has lined up a number of well-known children's book authors to join in. 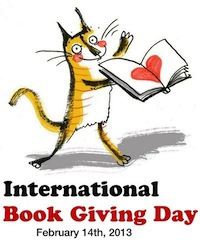 In addition to cards and chocolates and flowers for loved ones, how about giving a book to someone else to celebrate International Book Giving Day? 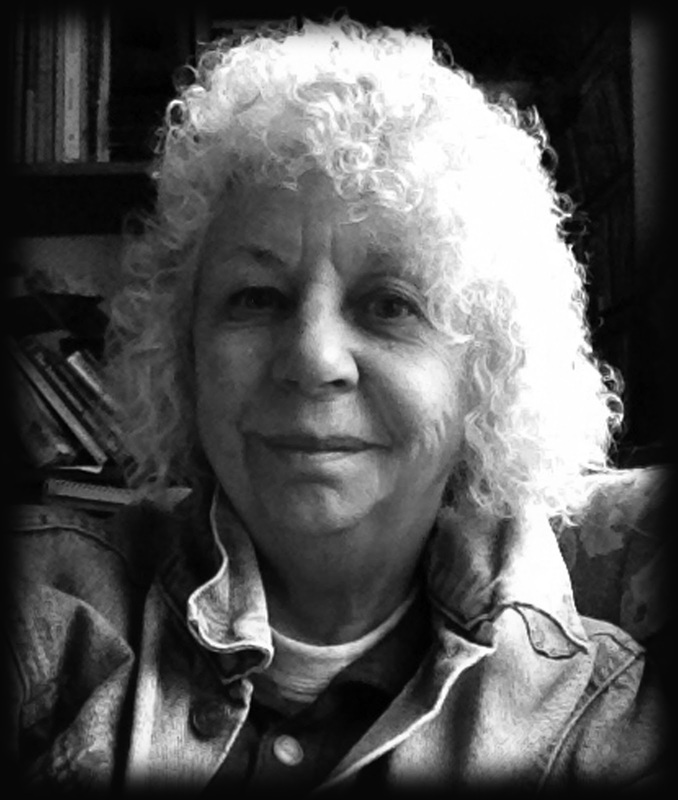 Valiska Gregory Wins the Jane Yolen Mid-List Author Grant! Jane Yolen teamed up with SCBWI and established this grant to say to published mid-list authors, "We honor you. We recognize you. We are still paying attention to your work. 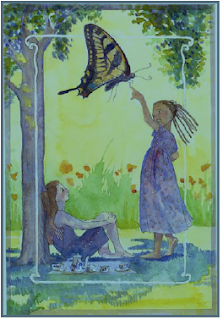 And we want to help..."
And the 2013 winner of the Jane Yolen Mid-List Author Grant is Valiska Gregory! Valiska being cheered onstage by the thousand attendees at the 2013 SCBWI Winter Conference! Lee: While it's all still fresh, tell me about finding out you won the Jane Yolen Mid-List Author Award! Valiska: I received a conference call from Lin Oliver and Stephen Mooser and Lin told me I'd won the Jane Yolen Mid-List Author Award. I was so startled that I'm convinced I sounded like an idiot. I was delighted, of course, but uncharacteristically tongue-tied. I kept wanting to say, "Really? Are you sure?" but I restrained myself. So I'll say how I felt now: "How wonderful!" Valiska: I think recognition from the SCBWI often helps a book or an author find a new niche, and after a long time in which illness prevented me from writing, I hope to re-enter the profession I have loved so much. I'm hoping for a jump-start now that I have been awarded a fancy battery. Lee: You've won Parent's Choice, Booksellers' Pick of the Lists and State Awards, and now this Award. What's your advice to other writers about defining success? Valiska: I don't think there's any one definition of success that fits all writers. For some writers, just having a story written for a grandchild will be enough while others aim directly for the Newbery. I think what's important is to figure out what success means for you. For me, it's the writing itself that brings me the most joy, or perhaps hearing from a reader who found that something I've written touched them or made them laugh. On the other hand, receiving an award is a delight, in part because the attention an award receives can often help books and readers connect more quickly. Lee: Tell me more about your plans for the Podcast Books section of your website. Valiska: Perfectly good books go out of print every day, and I decided that rather than seeing the last ten copies of one of my books wasting away in a box, one way for children to have access to them would be to put them on a podcast that a child (or parent) could download and listen to. Valiksa: I have several picture books completed that I want my agent, Tracey Adams, to start circulating, and I have wanted for a long time to continue work on a novel inspired by Inuit legend. I also have an I-Can-Read series about a library mouse who learns to write by using the torn cereal box litter in his cage. I've been lucky to have editors who allowed me to try different genres—from comedy to tragedy, from real life to myths—and I can't wait to get started on one of the too many ideas I currently have in my head. You can find out more about Valiska at her website here. 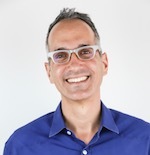 In this TED talk, Jarrett Krosoczka (the author/illustrator of picture books like PUNK FARM, and GOOD NIGHT, MONKEY BOY, chapter books like PLATYPUS POLICE SQUAD: THE FROG WHO CROAKED and the LUNCH LADY graphic novels series) shares the twists, turns, downs and ultimate ups of his journey to make a living writing and illustrating stories for kids... and using his imagination! So many moments are still resonating for me! Whether you attended or not, there's lots to gain from looking back over the 14th Annual SCBWI Winter Conference through the lens of twitter. The top re-tweeted tweets are..
Leila Easa ‏@hypnagogica #NY13SCBWI @molly_oneill favorite advice: "Stop trying to write to the market. Write what's emotionally true to you. How about you? Have you blogged about YOUR conference take-aways or experience? If so, leave us a comment and a link here in comments!